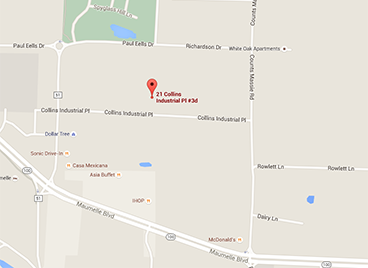 We will be closed the week of October the 31st for maintenance and re-open the following Monday, November the 7th. 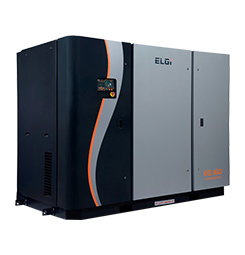 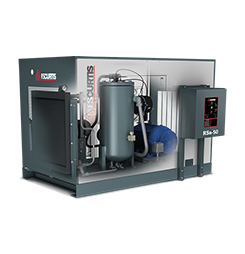 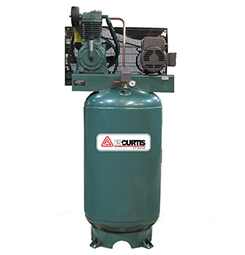 ISA offers the complete line of Curtis reciprocating and rotary screw compressors up to 300 HP. 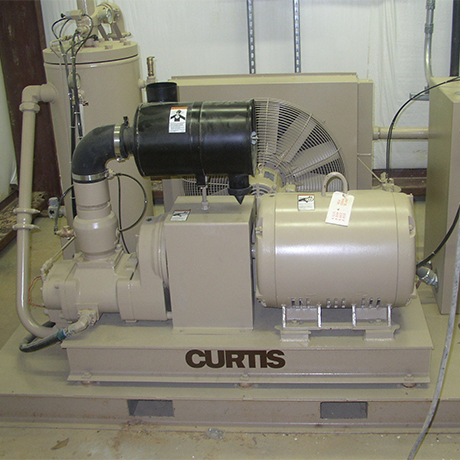 All Curtis reciprocating and rotary screw compressor units offer a 5-year warranty and are made in the "USA". 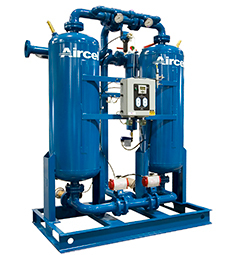 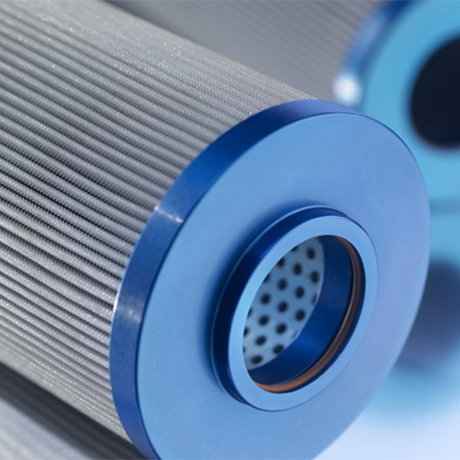 ISA offers a complete line of OEM Air, Oil and Separator filters for all major compressor lines including Pre/After-Filters. 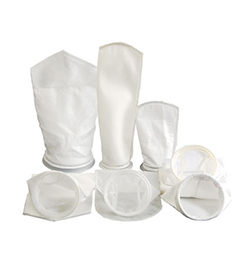 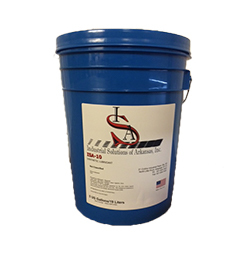 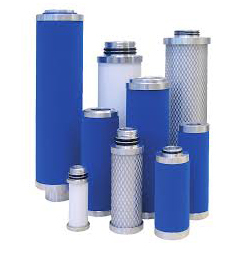 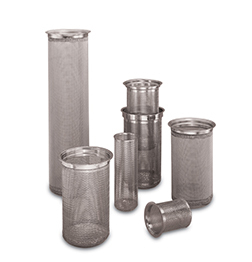 Additionally, ISA now offers OEM equivalent filters that meet or exceed OEM specifications at lower cost. 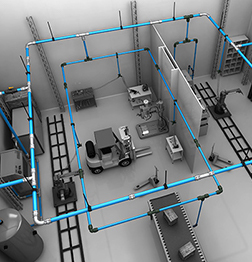 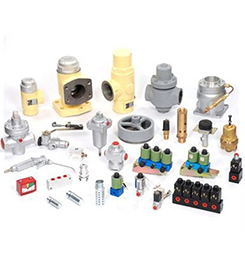 This catalog focuses on Jorc’s line of adjustable electronic timer controlled drains. 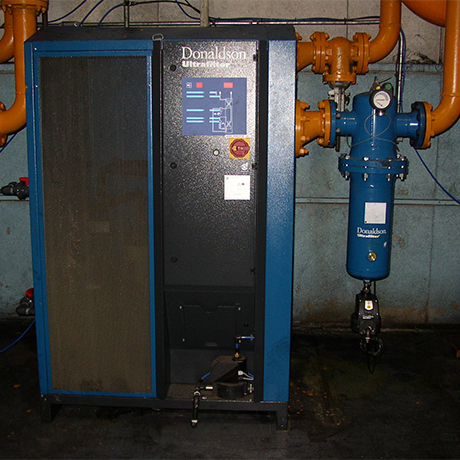 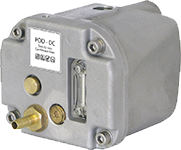 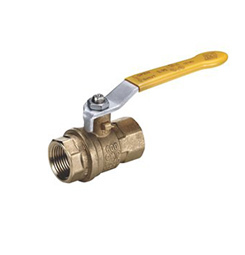 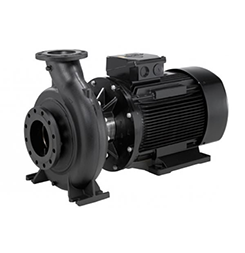 With models ranging from 230 to 7000 psig, and suitable for any flow rate or application.